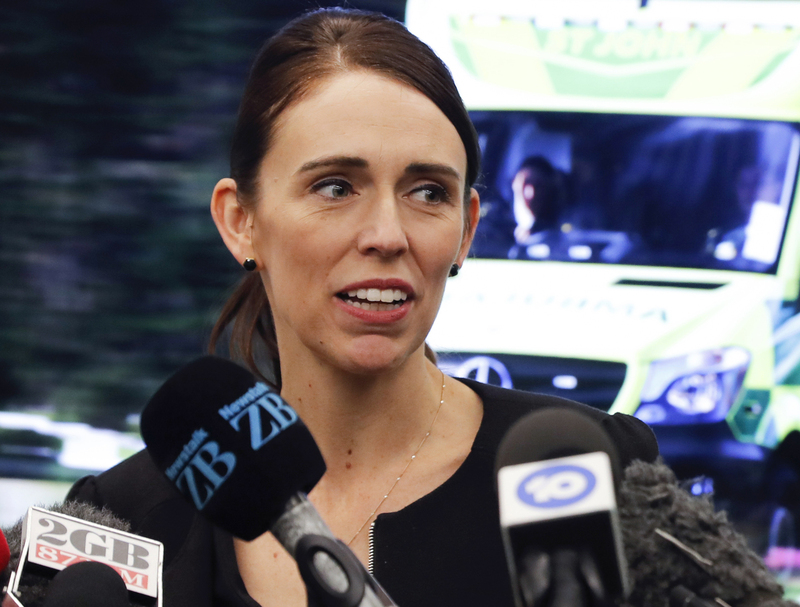 New Zealand’s stricter gun laws have come into effect today (April 12), less than a month after a mass shooting left 50 people dead. 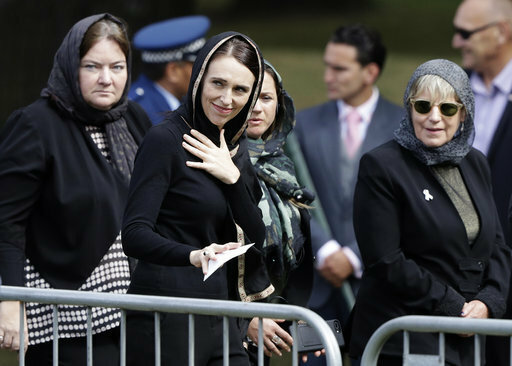 Following the terrorist attack on two mosques in Christchurch on March 15, New Zealand’s Prime Minister Jacinda Ardern vowed to tighten the country’s gun laws. 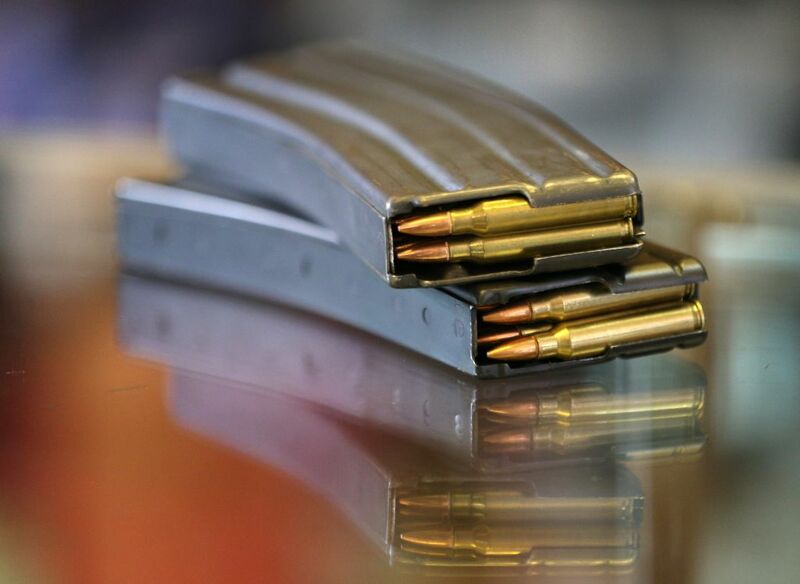 And she has stuck to her word, with the Arms (Prohibited Firearms, Magazines and Parts) Amendment bill receiving royal assent yesterday, coming into force today. As reported by CNN, New Zealand’s parliament voted almost unanimously in favour of the bill on Wednesday (April 10). At the bill’s third and final reading, the House of Representatives voted 119 to 1 in favour of banning semi-automatic weapons. The country previously allowed the ownership of semi-automatic guns, but from today those weapons and assault rifles are forbidden. A buyback scheme will also be put in place to ensure gun owners will not lose out financially. According to Stuff, those who own the now banned weapons have until September 30 to hand them over to the police. Independent advisers will decide on a price list for the scheme, while a separate panel is due to determine what compensation owners of high value weapons will receive. If you obtained firearms illegally you won’t be entitled to compensation, but are still covered by the amnesty time frame. Police have also consulted extensively with Australian officials to familiarise themselves with the pitfalls and legal risks encountered there. Australia has had almost 30 amnesties and buyback schemes since the 1990s. In Australia, in 1996 Martin Bryan committed the deadliest mass shooting in the country’s history, killing 35 people and injuring a further 23. The country’s then Prime Minister, John Howard, quickly introduced a law making it more difficult to possess a weapon, including the type of gun Bryant used. 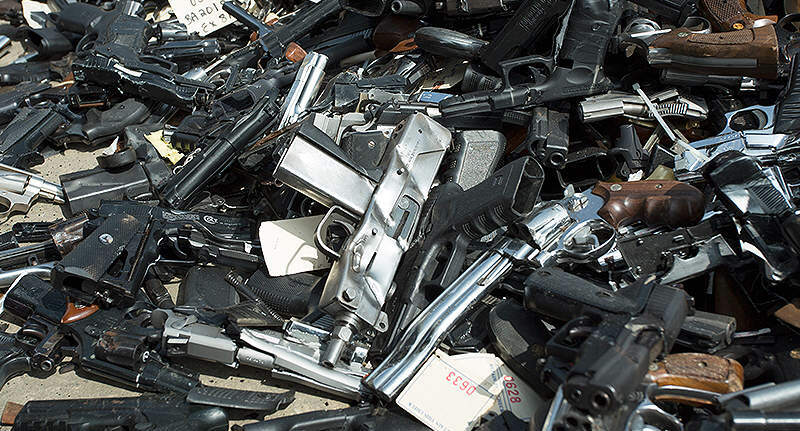 Firearm owners were paid to return their weapons and in total, the government spent $350 million to see an incredible 643,000 guns relinquished. There has not been a fatal mass shooting, in which five or more people are killed, since Bryant’s attack in Australia. 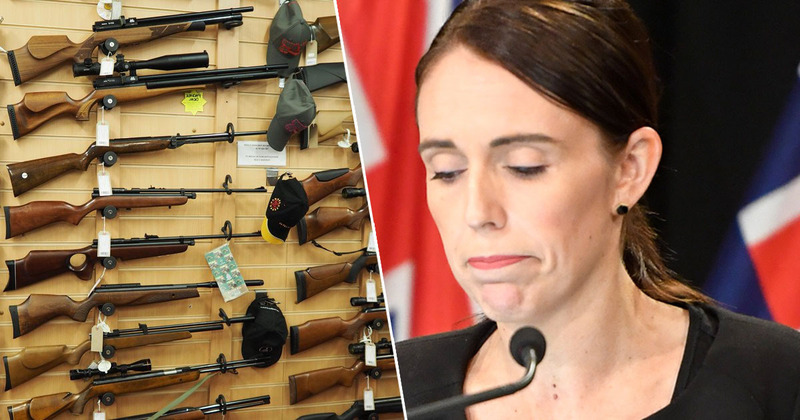 The day after the Christchurch terrror attack, Ardern revealed at a press conference her plans to expedite a new gun law. Attempts to strengthen gun control laws in New Zealand had previously been made in 2005, 2013 and 2017.